If you are looking for accurate Water Testing Instruments, Waterlilly Australia Pty Ltd is the only company you will need to contact. We are one of the leading companies in this space and have provided various instruments to companies from different fields. 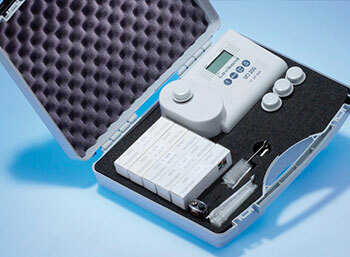 These instruments are used in a range of applications and can be used in labs as well in on the field. This versatility is possible only with the use of specialised Water Analysis Instruments such as the ones that we provide. 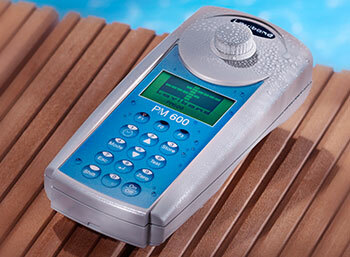 The instruments are ideal for testing drinking water, waste water, and water used in swimming pools and for various other purposes like industrial use etc. This entry was posted in Waterlilly. Bookmark the permalink. Do you need water analysis equipment you can rely on? Try Lovibond. 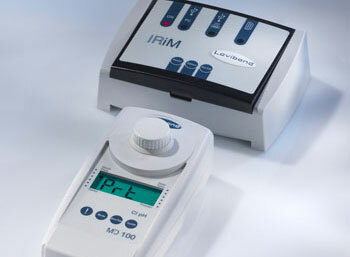 Lovibond is arguably the best brand when it comes to water analysis instruments you can trust. You can always rest assured that you will receive a high quality result from your testing when using a Lovibond product. This allows you to have confidence in the results you get so you can proceed with your project as planned. Testing the quality of water is serious business. And when something as serious as this is in order you need to know that you can rely on water testing instruments that are going to reliably test the quality of any water you want to use. When you need to test for water quality you need to know that you are using water testing kits that are going to give you reliable results. You need to be able to have confidence in the results and trust them. After all, water testing is serious business and not something to be meddled with casually. 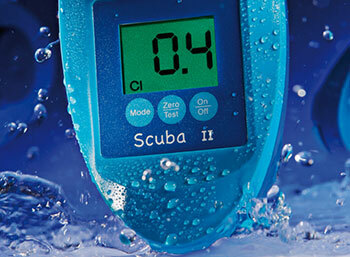 Are you looking for water testing equipment that you can trust? Look no further than Tintometer. They are one of the leading companies in the field of water analysis and the reason for this is quite simple. It’s because they supply water testing equipment that is simply the best. Their range of testing equipment stands up to all rigours demanded by laboratory and field testing so that you can have full confidence in the results you are getting. If you’re an Australian pool owner, are you vigilant with your water testing? You really should be. Read on to find out why. When it comes to testing water to ensure it’s clean and safe, one of the key methods you have at your disposal is colour measurement. Today’s sophisticated water testing equipment provided fast, accurate measurement of colour. If you’re wondering whether you need a water analysis kit, read this list of common water pollutants to find out why testing your water could be the smartest thing you can do. One of the things we depend on in today’s world is a constant supply of pure water for cooking, drinking, bathing, and to make our swimming pools hygienic and pleasurable to use.